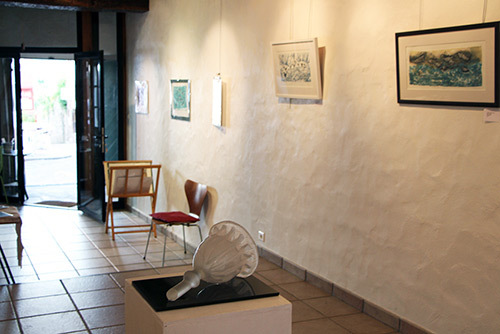 Two Artworks artists, Liz Waugh McManus and Ursula Kit Price Moss, are currently exhibiting their work in France. 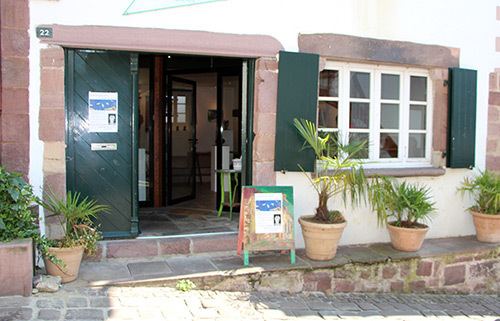 Their show at the Galerie Josette Da Costa in St Jean Pied de Port, in the Basque country, is on now until the end of August 2013. 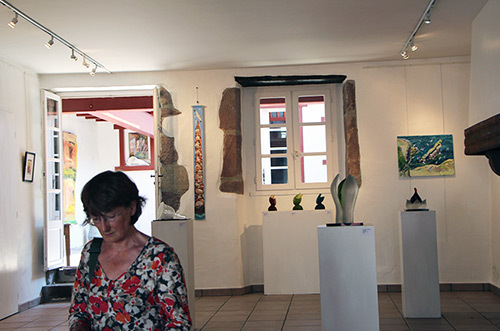 Liz Waugh McManus and Ursula Kit Price Moss are enjoying being artists in residence in this ancient town in the Pyrenees, which is on the Pilgrim route to Santiago de Compostella. This entry was posted in artworks news and tagged artists, exhibition, kit price moss, liz waugh mcmanus on August 17, 2013 by admin.